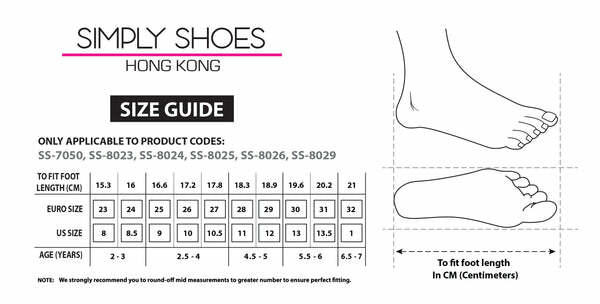 SS-8025 from Simply Shoes on Vimeo. Keep active feet comfortable with these navy ankle boots. Crafted from a smooth suede, they feature a soft lining to keep his feet comfortable,and double velcro straps for a secure fit. Complete with rough tread soles for traction, pair them with a checked shirt, jeans and padded gilet for a laid-back outdoors look.